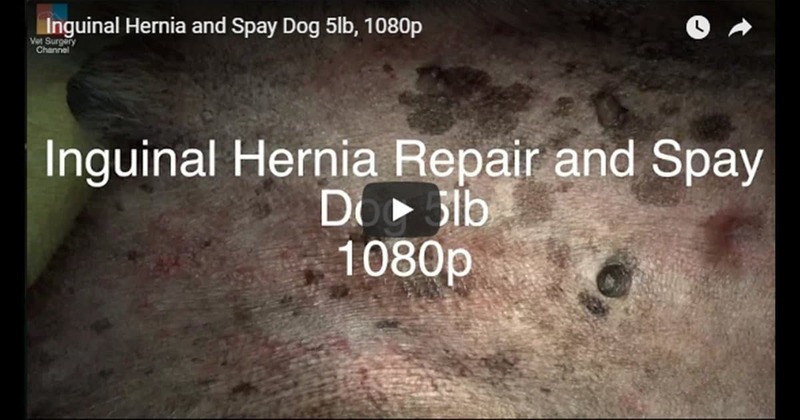 The video below will demonstrate surgical thoracic wall repair damaged by dog bite wounds. 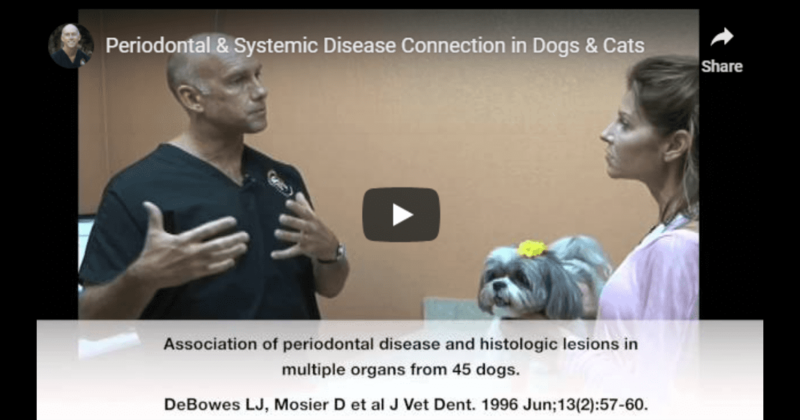 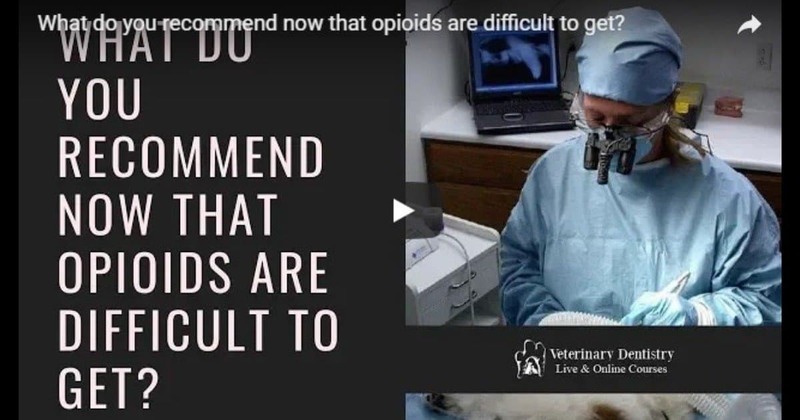 The video is provided by the Vet Surgery Channel. 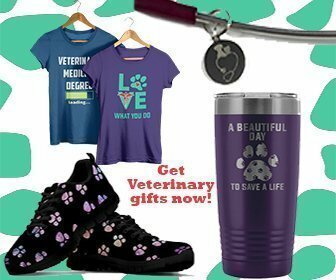 If you liked this video, watch “Bladder rupture and dystocia – Video by Vet Surgery Channel” on our blog.